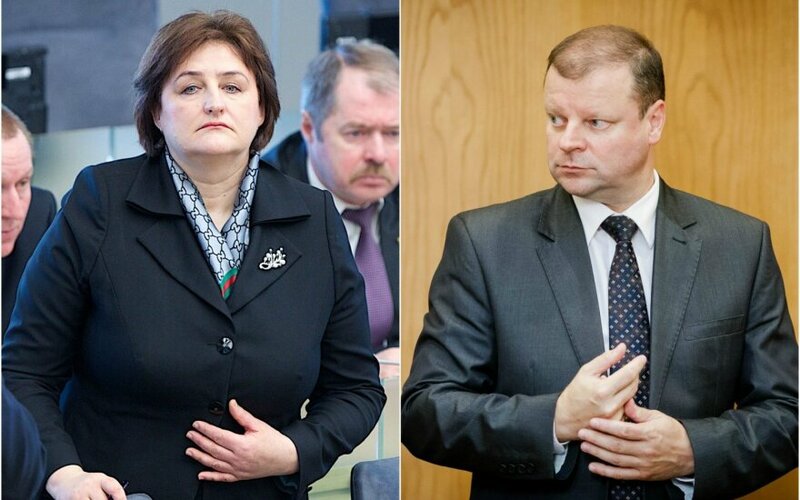 A feud between Parliament Speaker Loreta Graužinienė and Interior Minister Saulius Skvernelis that began last week have evoked reactions from online petitioners. One petition urges to keep Skvernelis in his post, while another calls for the parliament speaker's resignation. After a massive manhunt operation last Thursday in Vilnius, Graužinienė complained that Skvernelis was less than forthcoming in keeping her updated on latest developments. The interior minister responded by saying that he was answerable to prime minister alone and that the parliament speaker's phone calls interfered with his work. President Dalia Grybauskaitė later said that Skvernelis's comments showed poor political judgement. Reacting to criticism from both the speaker and the president, Interior Minister Skvernelis handed in his resignation on Friday. Soon afterwards, a petition was started on peticijos.com, asking the minister to stay. 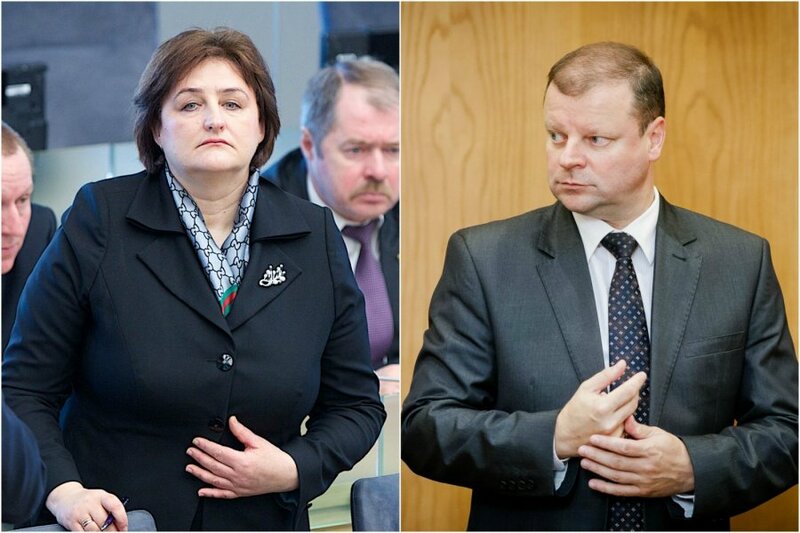 The text of the petition says that “We, the undersigned, do not agree with the resignation of Interior Minister Saulius Skvernelis. <...> We want an honest officer to continue his work for Lithuania and its citizens, not for the interest of political parties.“ On Monday evening, the petition had more than 14,000 signatures. A second petition appeared on Monday, calling for the resignation of the parliament speaker. The text reads: “I agree with the resignation of Loreta Graužinienė. This parliament member does not care about the security and welfare of Lithuanian citizens, but only shows her baseless ambitions and engages in political intrigues.” On Monday evening, the petition had around 3,800 signatures. Prime Minister Algirdas Butkevičius has said that he will decide whether to accept Skvernelis's resignation this week. However, he has indicated that he would prefer the minister to stay on.